Rosalia Mera, the co-founder of Spanish fashion retailer, Zara died on August 15th of a stroke she suffered while on vacation in Minorca. At the time of Mera's death, she was the wealthiest self-made woman in the world, and the second richest person in Spain, second only to her ex-husband whom she founded Zara with in 1975. While on a family vacation in Minorca, Mera suffered a stroke and was flown back to Coruna, Spain where she later passed away from complications related to the stroke. Mera was regarded as nothing less than an icon in the fashion industry. She co-founded one of the world's largest fashion retailers, Zara, with over 6,000 stores in 86 countries and over 120,000 employees currently. 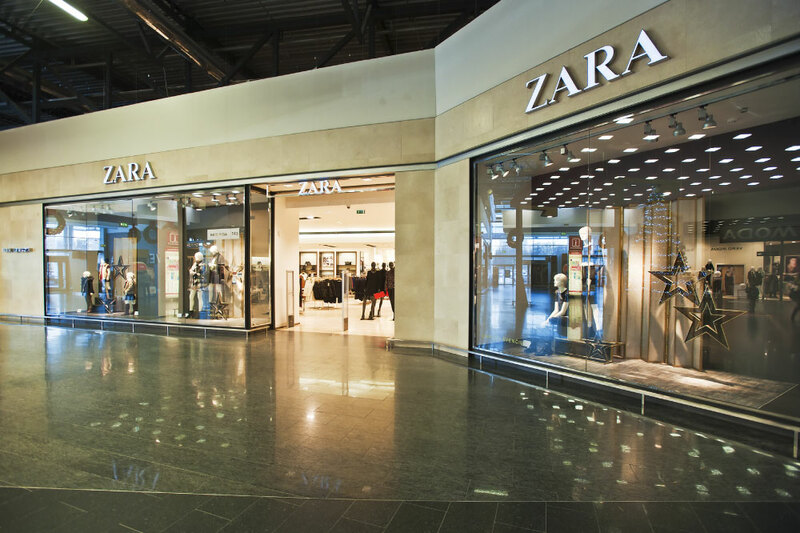 Zara is now owned by the holding company Mera formed, Inditex. Inditex owns numerous brands including Massimo Dutti, Pull & Bear, and Zara Home. Zara has been wildly successful since they first opened doors in Spain in 1975. The Company owes this to their strategy of imitating popular high-fashion styles and quickly making these styles available at much lower price points through both in-store and online selling channels. While Mera left the board of directors at Inditex in 2004, she reportedly still owned a 7% stake in the company and was thought of as a trusted advisor. In a statement issued by Inditex, the Company said: "The group wishes to send its sincere condolences to her loved ones and friends at this extremely difficult time, after the loss of a person who contributed so much to the origins and development of the Company." Mera leaves behind a legacy of helping others. She held interests in numerous other companies whose activities range from cancer research to fingerprinting identification kits for newborns.